Selecting the right doors will create a beautiful lasting impression for your home. With our help, finding the right door for your property can be simple and straightforward. 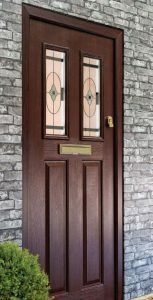 Our range of composite doors complement every style of home and, whatever your requirements, we can provide you with a door to match your needs. 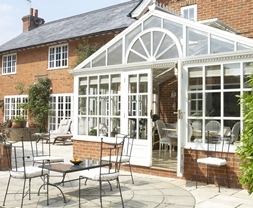 From front and back doors, which are designed with both security and aesthetics in mind, to bi-fold, French and patio doors, which can help to bring the outside in, you are sure to find the perfect product. With security also being of paramount importance, you can feel safe in the knowledge that all of our doors have been endorsed with the stringent British Standard. This is the official UK Police flagship initiative, which combines the principles of ‘designing out crime’ with physical security. It provides you with the peace of mind. For our complete range and pricing, don’t hesitate to call or email us ! !